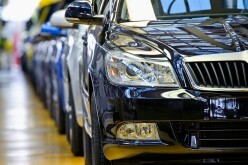 RusAutoNews.Com – According to Auto-Dealer-SPb data, St. Petersburg based Toyota, GM, Nissan and Hyundai factories manufactured 272,700 automobiles during the first nine months of the year (-5%). 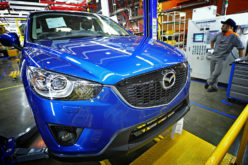 The four factories manufactured a total number of 30,100 vehicles in September (-9%). Moreover, GM factory operated for only ten days in September. 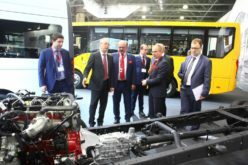 Auto-Dealer-SPb draws attention to the fact that the utilisation programme has reflected on September figures and Hyundai and Nissan factories have become the first factories benefiting from the programme. 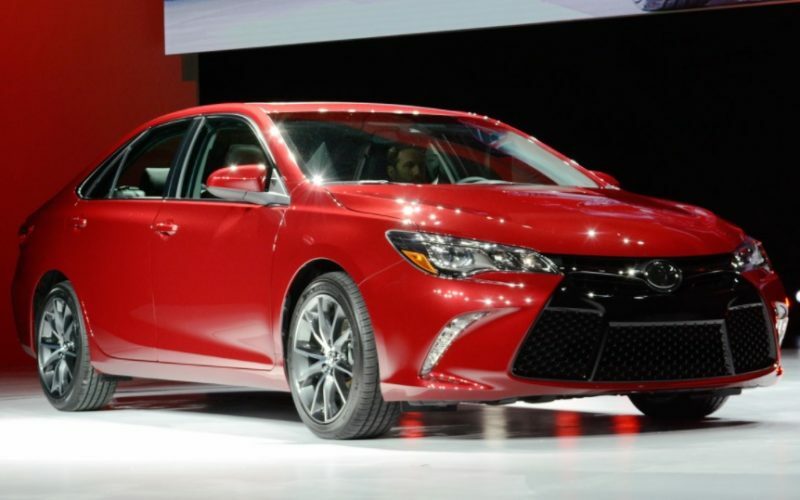 According to agency officials, Toyota also has a chance to maintain or even increase its production figures, despite joining the programme in October. 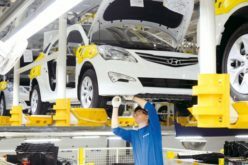 On close examination of the production figures of the first nine months, it’s observed that Hyundai’s share has increased in general. 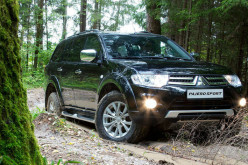 The 61% share of the factory in January-September 2013 has risen to 63%, year on year. 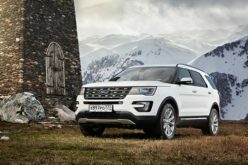 The share of the four factories in the total of Russian automotive has been calculated as 21%, for the first nine months. (January-August share was 20.2%). 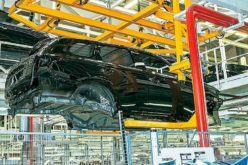 Ten models are being manufactured in the four factories established in city: Chevrolet Cruze, Opel Astra, Chevrolet Trailblazer, Nissan Teana, Nissan X-Trail, Nissan Murano, Nissan Pathfinder, Toyota Camry, Hyundai Solaris and KIA Rio.